Introducing the inReach® Mini from Garmin®, a small but mighty two-way satellite communicator for any adventure. 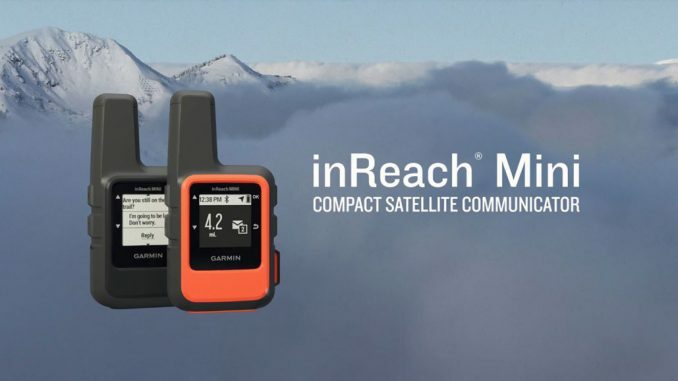 Garmin Southern Africa today announced the inReach Mini, a small and very compact satellite communicator with available two-way messaging and a 24/7 SOS function when combined with inReach subscription to access the Iridium® satellite network. Measuring 10cm by 5cm and weighing just 120g, the inReach Mini can easily be attached to your backpack, carried in your pocket, or safely stored in your boat, plane or glovebox. No more worrying about unreliable coverage or being within range of a cell tower – the inReach Mini works anywhere when using the Iridium satellite network. For the ultra-light experience, the inReach Mini encompasses it all, from messaging to tracking to declaring an SOS. It can be used on its own or paired with a compatible device. The Earthmate® app easily pairs with the inReach Mini via Bluetooth to a compatible smartphone1 to conveniently access unlimited maps and aerial imagery for planning your trip. The Earthmate app also allows all of the inReach features to be accessed through the paired mobile device, so a user can reach anyone in their contact list or conveniently send a message. Small but mighty, the inReach Mini is impact resistant (MIL-STD-810F) and water-rated to IPX7, so it’s built tough to withstand extreme conditions. This makes it the perfect zero compromise safety device for all kinds of demanding physical activities, like expedition mountaineering, ultra-trail running or long-distance mountain biking, where size and weight can be critical. The inReach Mini includes an internal, rechargeable lithium battery for up to 50 hours use at the default 10-minute tracking mode and up to 20 days at the 30-minute interval extended tracking mode. 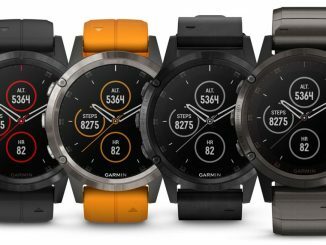 The inReach Mini also works with Garmin’s popular fēnix smart connected watches to send and receive messages right to your wrist, with the inReach device securely stored away in your pack or vehicle. 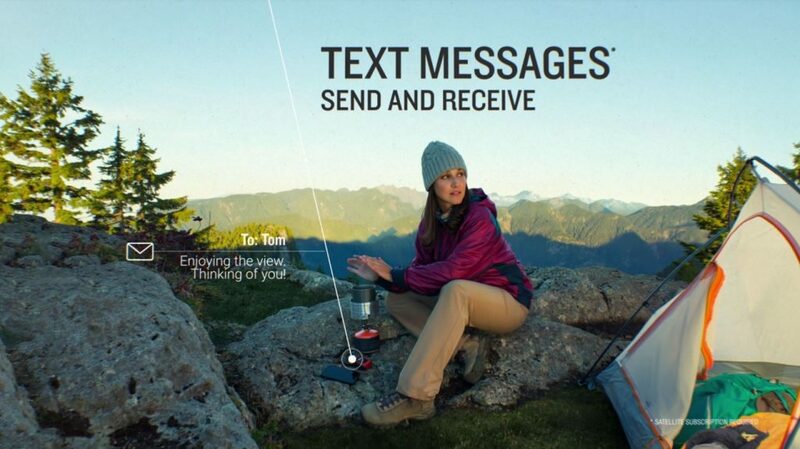 The user can remotely send and receive messages with compatible Garmin handhelds, wearables or other mobile devices. 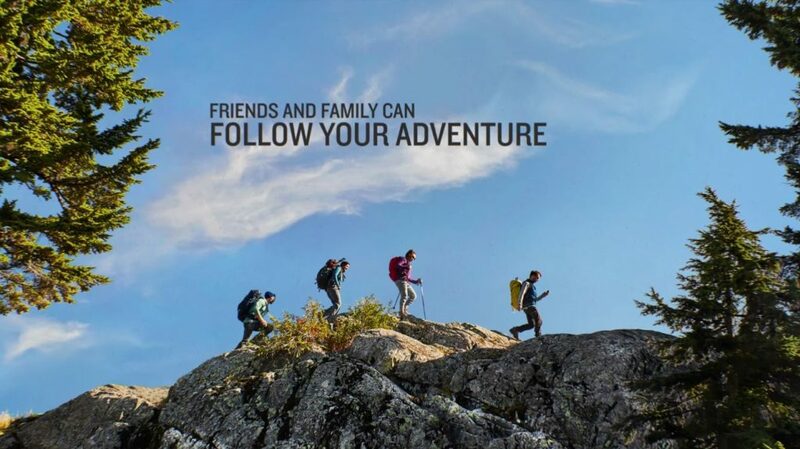 For example, a hiker can be off the beaten path and be using their watch to not only track their performance but remotely control their inReach Mini to send and receive messages and stay safe in case of emergency. See all compatible devices here. 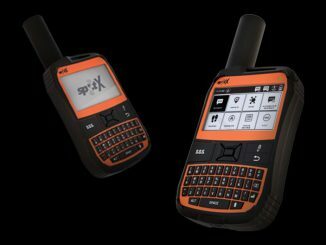 Like all inReach devices, a user can hit the SOS button in case of emergency, sending a distress signal to GEOS®, a 24/7 International Emergency Response Coordination Center. GEOS will track the device that triggered the SOS, notify the emergency contacts and send the necessary emergency responders to the exact location, while staying in contact with the user. GEOS will deliver a confirmation that help is on the way and continually update the user on the status of the response team. GEOS will also reach out to the user’s emergency contact and alert them of the situation. Every inReach device gives users access to a cloud-based website to not only plan future trips with specific waypoints and routes but to create pre-set messages and quick texts. In the portal, users can sync and manage their device settings, update firmware, link social media accounts and store unlimited location tracking data. To receive weather forecasts, the optional service provides detailed weather updates directly to the inReach Mini. Users who choose either the basic or premium package offered for land or marine forecasts will see the conditions for a current location, a waypoint or a destination. To access the Iridium network and communicate with an inReach Mini device, an active satellite subscription is required. Depending on the frequency of use, there is a variety of airtime plans that range from flexible month-to-month options to an annual contract package. 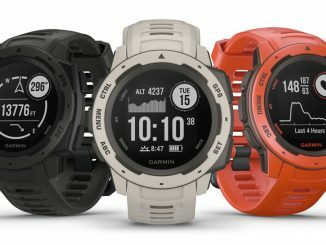 Available in Q3 2018, the inReach Mini will have a suggested retail price of R6499.00 To learn more, visit www.garmin.com/inreach. I got one of these from the UK, will only know how it works in an emergency but seems good to me coupled with the Android mobile. Opted for the yearly safety plan.